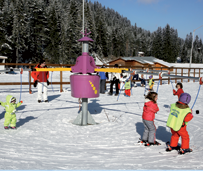 This traditional celebration of winter sports annually attracts numerous ski fans, as well as former champions and legends of the white sport. The event always features fun and games for the crowd, plus great prizes and star presence. 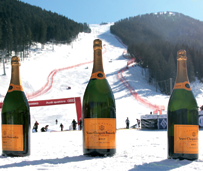 This year special guests include ski greats Petar Popangelov, Stephan Eberharter and Marc Girardelli! 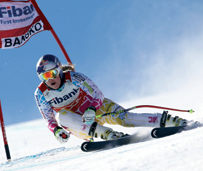 An official FIS calendar race which is also one of the most interesting in Bulgaria. 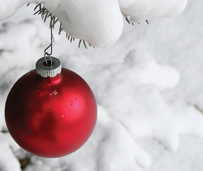 The preserved authentic spirit of many Bansko taverns, combined with the wonderful skiing conditions, turn the resort into a favourite spot for Christmas celebrations for many Bulgarians and foreign guests. Special promotions are always in place, plus cultural events and other attractions, so don't forget to book early! 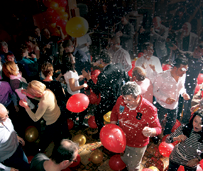 New Year's Eve at any of the hotels, bars and nightclubs in Bansko is guaranteed to be a loud, joyful, often unforgettable party! 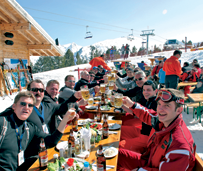 Special music guests, DJs, numerous celebrities turn the resort into a pulsating place of smiles, snow and plenty of music. Here the warning is also in place – book well in advance. 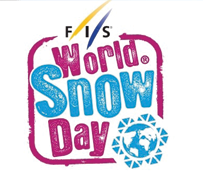 World Snow Day, the wonderful FIS initiative, launched in 2009, is already a regular annual event in Bansko and becomes a true celebration of snow and winter sports, targeted mostly toward the kids and young skiers. The ceremony usually has a special guest – a ski legend and in the past here were names as Marc Girardelli and Alberto Tomba. A popular, traditional race from the local calendar. 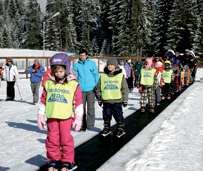 FIS children’s races plus two more local challenges for the young ski enthusiasts. 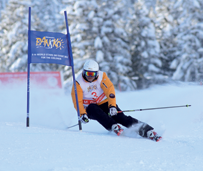 Already a traditional and successful host of World Cup events, Bansko will welcome the best skiers on the planet for a fourth time. This time here will embark the ladies, who will compete in Super G and Super Combined in front of a packed grand stand with noisy and colourful fans. Will Tina Weirather, Mikaela Shiffrin, Lara Gut or the Olympic champion Ana Fenniger grab the trophy this time in Bansko? 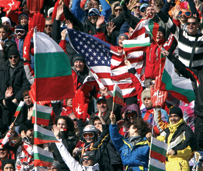 The biggest event for all Bulgarian alpine skiers. 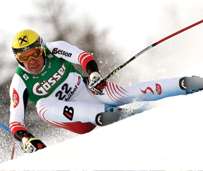 They might be good in finance matters, but don't underestimate them on the ski run! The bankers' race also has its tradition, fans and... Always motivated and ambitious competitors! One more traditional show and fun party, which bids an official goodbye to winter and opens the doors to numerous spring and summer attractions in a year-round resort like Bansko. Special musician guests and prizes included.